Holding a successful event within a certain budget. Preparing a budget - and keep it updated as the plans for the event change. Thinking about the risks that you will have, get quotes and buy any insurance that the organisation needs to run the event. For example, in some countries, it is essential to have public liability insurance for any event you hold - and even if this is in place for your regular operations, you may need to extend it to cover one-off events like a quiz-night. Getting sponsorship, or supporting other people who may be doing this. Organising how the cash from the quiz (ticket sales, sponsorship, etc) will be managed. Organizing a "float" of cash that is used to give people change if there are ticket sales at the door. Receiving any bills associated with the event (eg for room / venue hire, publicity, photocopying answer sheets) - and paying them as authorized. 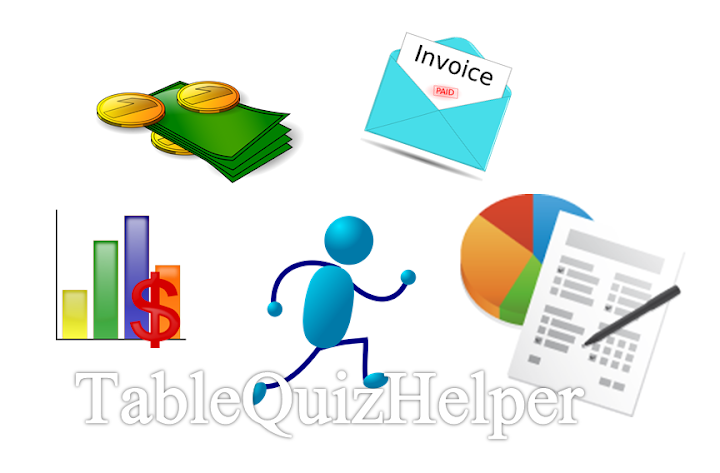 Organizing cash-flow, ie a way of paying any bills which need to be settled before there is any income from the quiz. Keeping records of all money that comes in or is spent. Preparing a report showing where the money came from, and what it was spent on, and present it to the organizer etc as required. Submitting the quiz accounts to the auditors (if your quiz is being audited), and do what they say if changes are recommended for future quizzes. Filing any insurance claims if there is a problem at the event. For a very large event, you may need a line of credit from a bank or similar: this will generally require you to do a business plan and cashflow projection. 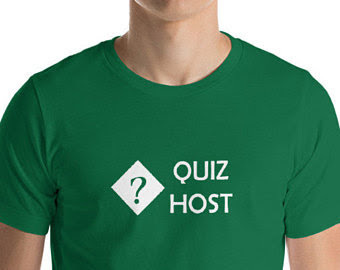 If the quiz is simply one event that your existing club runs, then it may be as simple as deciding whether you want to set up a new account code just for the table-quiz, or if it is just going to be managed as part of your on-going activities. Remember that if you don't have a specific account-code, then it may be harder to track exactly how well the quiz is doing. Think about security on the night: if most of your ticket sales are at the door, then you may have a very large amount of cash that needs to be looked after until it can be banked. If there are advance ticket sales, make sure you have a way of tracking who is selling the tickets, and checking that the cash they hand over matches the number of tickets sold. Make sure that you are involved in discussions about prizes: if the quiz-aim is to break even, then it is tempting to hand over the takings minus expenses in prize money. But if you do this, then you need to make sure that there are no unexpected expenses, especially ones that you don't know about until later.